HomeBlogArticlesShould You Take Calcium Supplements? You take a calcium supplement to strengthen your bones, and while calcium does help strengthen your bones, it can also lead to health risks. 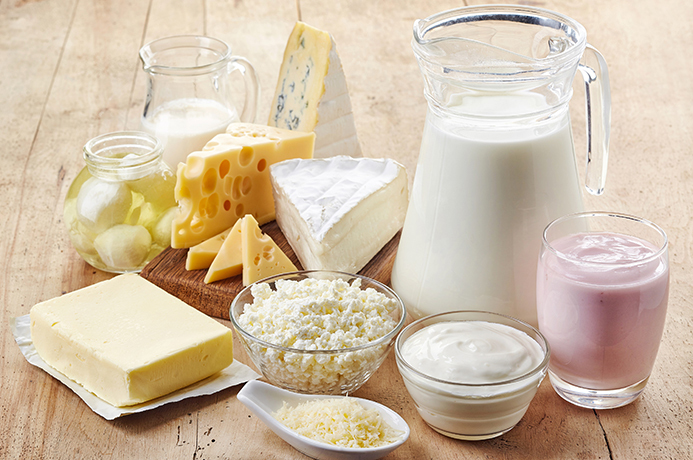 Deciding whether you need a calcium supplement is more than just buying some and taking them. Instead, you must consider your health, diet, and the risks of doing so. Your body needs calcium for bones, and 99 percent of the calcium you absorb is stored inside your teeth and bones. Calcium also helps release hormones, regulate muscles, and handles how blood vessels contract and dilate. The amount of calcium you need each day depends on gender and age. According to recent studies, women 50 years and younger should take 1,000 mg of calcium per day, while women over 50 need 1,200 mg per day. Men age 70 and younger need 1,000 mg per day, while men over 70 need 1,200 mg per day. Do not exceed more than 2,500 mg per day up to age 50 and 2,000 mg per day if over 50. Do You Need Calcium Supplements to Get Your Recommended Dose? Avoiding Soda: Soda, in large quantities, raises phosphate levels in the blood. Phosphate leaks calcium from your bones and prevents them from absorbing new calcium. Vitamin D3 & K2: When you have enough vitamin D3 & K2 in your body, it will absorb calcium. 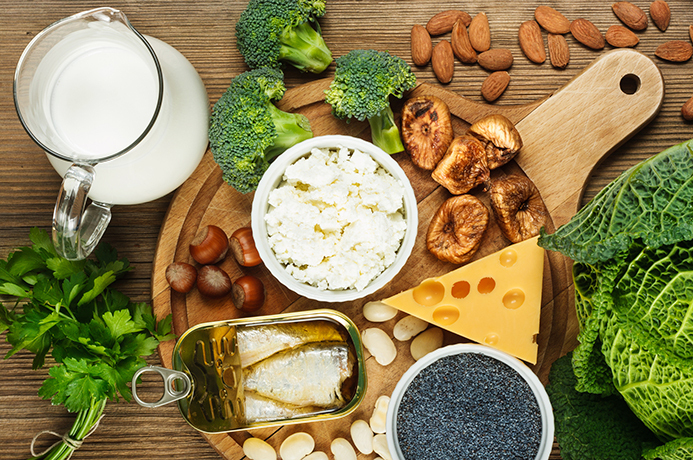 Therefore, ensure a balanced diet that includes eggs, orange juice, and other items with vitamin D3 and for Vit K2 include grass-fed animal products, nato or vegetables fermented using a K2-producing bacteria, Brie and Gouda cheeses. Beans: Beans are high in calcium like most proteins. Baked beans have a higher level of calcium, and just one cup carries 154 mg.
Canned Salmon: Canned salmon has 181 mg of calcium, and salmon itself is an excellent source of omega-3 fatty acids. Oatmeal: Start the day off right with a cup of oatmeal. Doing so gets you the energy you need for the day, and gives you 100 to 150 mg of calcium. Eat More Vegetables: Vegetables are an excellent source of calcium for those who cannot eat grains or dairy. Dark, leafy greens like spinach and broccoli provide 100 mg of calcium per serving. Soy: Instead of cream or milk in your morning coffee, opt for soy. This is helpful if you cannot tolerate dairy and you still get a plentiful helping of calcium. Nuts: Almonds and Brazil nuts are good sources of calcium too, with 100 mg of calcium per serving. Calcium Fortified Foods: Certain products are calcium-fortified, such as milk, rice milk, orange juice, breakfast cereals, and breakfast bars. While these are rich sources of calcium, use them sparingly because your body may absorb more natural sources better. Edison Institute of Nutrition offers a holistic, in-depth training approach for better nutrition. We offer our courses for students worldwide, and prepare our students to work in a clinical setting, private practice, and corporations. Learn more about courses available by calling Edison Institute of Nutrition today at 800-456-9313 or Contact us online with your questions.